The home selling process can be a challenge, even for those who have gone through it before. If you’re planning on selling, this guide will walk you through the steps necessary to maximize your sale price, reduce the amount of time your home spends on the market and prepare for closing proceedings. Though there are many ways to facilitate the sale of a home, your best bet for selling your home quickly at or above the listing price is to work with a real estate agent. As professionals with home-selling expertise accumulated over the course of years, real estate agents will facilitate this process from start to finish by performing vital functions like strategically marketing your home to maximize exposure, helping to price it correctly and negotiating with buyers and their agents. 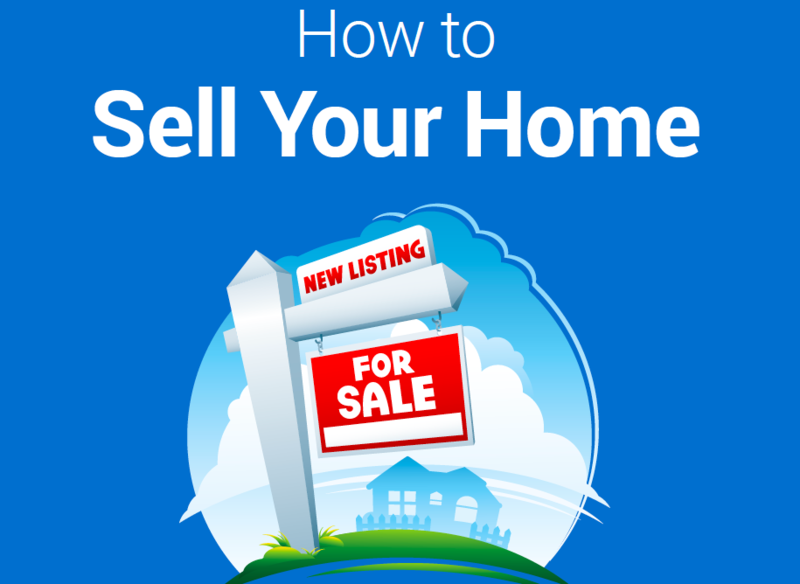 This Seller Guide offers helpful tips and ins & outs to the home-selling process. We hope you find this document helpful. Should you have questions, call or text me at 949-254-5544 for immediate attention.